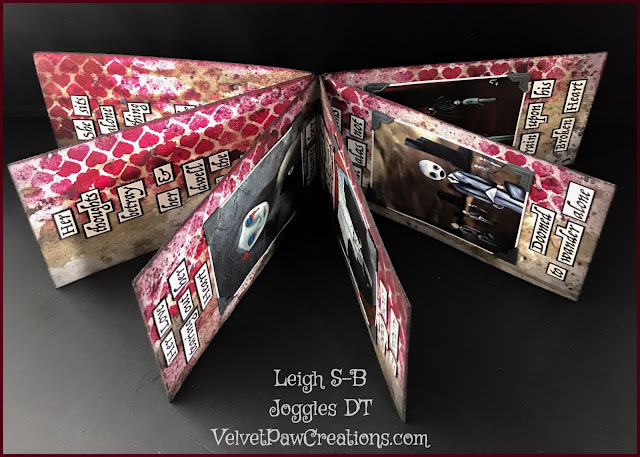 Velvet Paw Creations: "Poe Memoratus in Aeternum" Artist Trading Block - Day 7 of 31 Days of Halloween at LCPtoC! 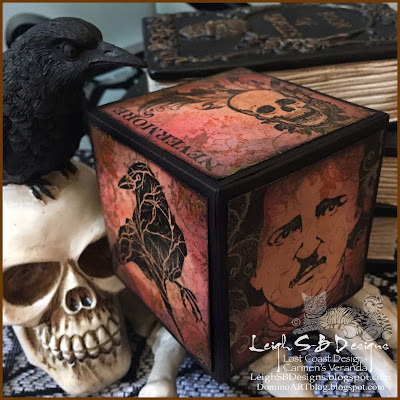 "Poe Memoratus in Aeternum" Artist Trading Block - Day 7 of 31 Days of Halloween at LCPtoC! 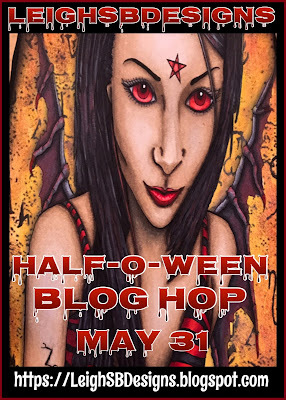 Are you hopping along in the spooktacular annual 31 Days of Halloween blog hop? 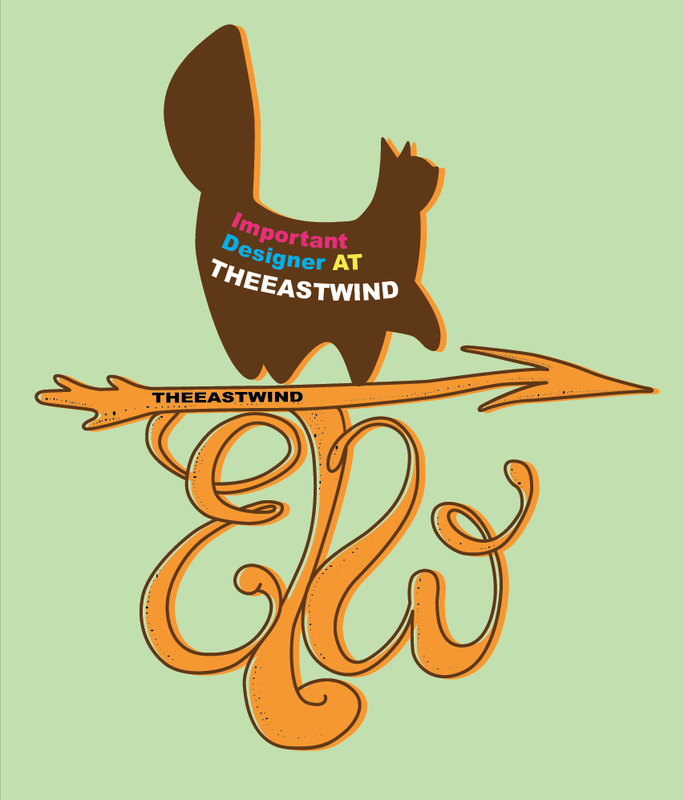 It's Day 7 already and the Lost Coast LCDesigners are putting on quite a show over at Lost Coast Portal to Creativity! Come and join the fun! It's my turn again to share a project today and this time I'm paying homage to Edgar Allan Poe who died on this day in 1849. I designed an Artist Trading Block in "memoratus in aeternum" to Poe which is Latin for "remembered unto the eternal". 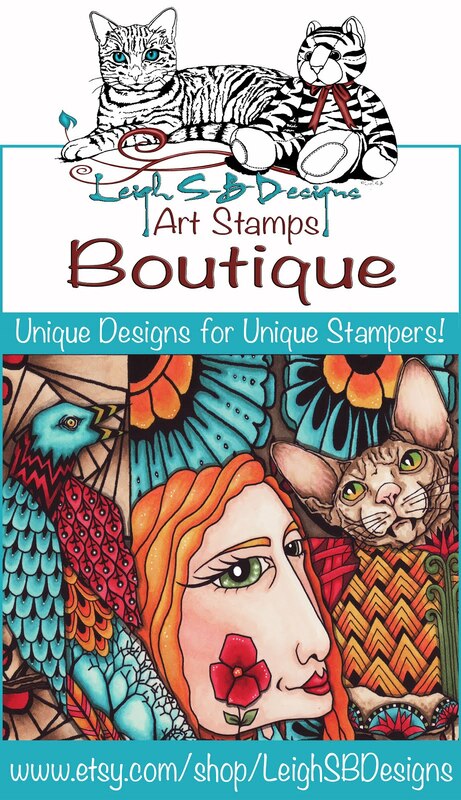 Lost Coast Designs unveiled some fabulous new stamps this month and I couldn't resist using 3 of them along with some of my all time favourites! The new ones are Gears, Large Perspective Grid and an ATC sized version of our large Doodles Circles. I also used Bird Bones, Skull Flourish, Raven with Tree Branches and the star of the show is our fangtastic Edgar Allan Poe portrait from our Carmen's Veranda line. 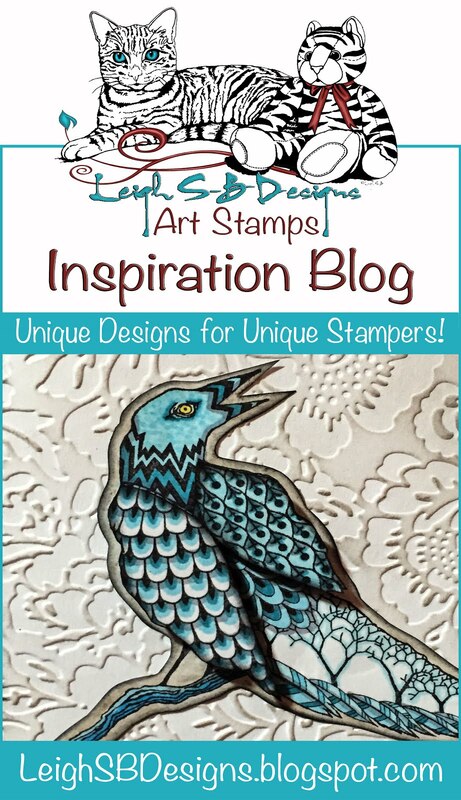 The "Nevermore" text is also a Carmen's Veranda stamp not up on the site so be sure to inquire about it if you can't resist placing an order.....you know you want to mwahahaha! 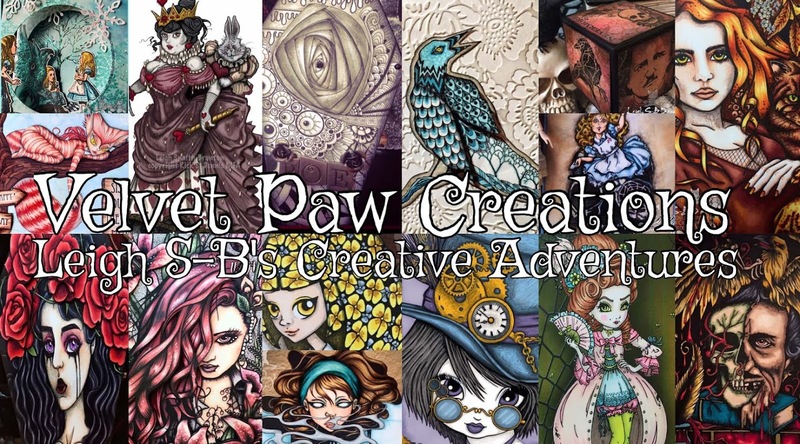 Pop on over to Lost Coast Portal to Creativity to see detailed photos of each side of my Poe ATB today! 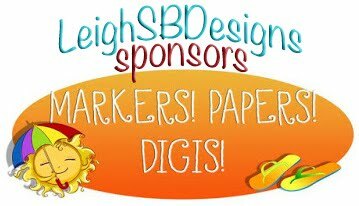 Progressive Blog Hop January 19 - 23, 2017! Calling all fans of Edgar Allan Poe! 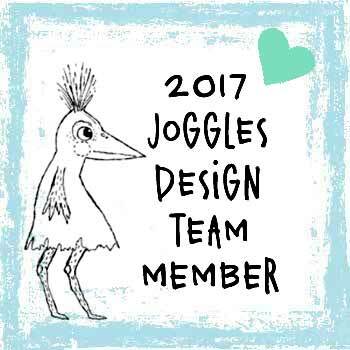 Mark your calendars coz we will be hosting our 2nd annual blog hop here at Lost Coast Portal to Creativity on January 19, 2017 at 9am PST. It is a progressive hop spanning over 5 days. You can join the hop at any time, no need to sign up! You have until 5 to midnight PST on January 23 to join the fun! 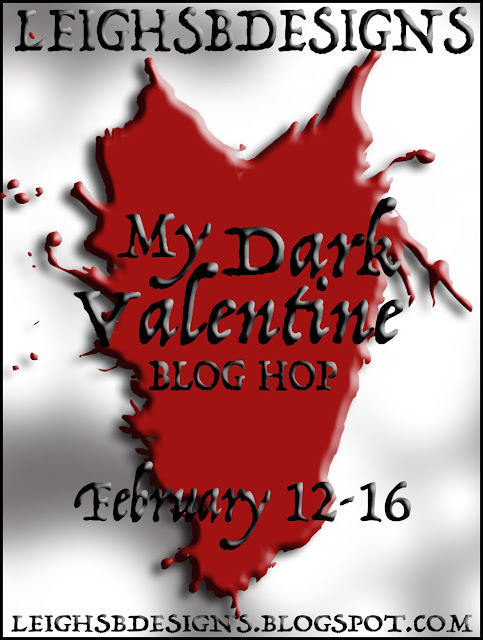 Check out our Poe Appreciation Day Blog Hop Page to see this year's hop details to get a better idea of how next year's will work and you can also see all the fabulous 2016 entries there too! 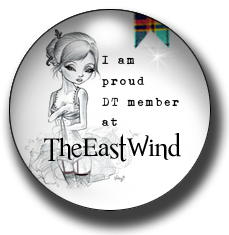 To stay up to date with all our activities follow our Lost Coast Portal to Creativity blog and our DT blog, Lost Coaster's Review, where we share our project tutorials too and also become a member of our Facebook Fan Group as well! 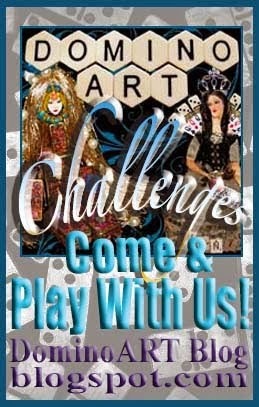 You'll never miss out on our fun activities every again!